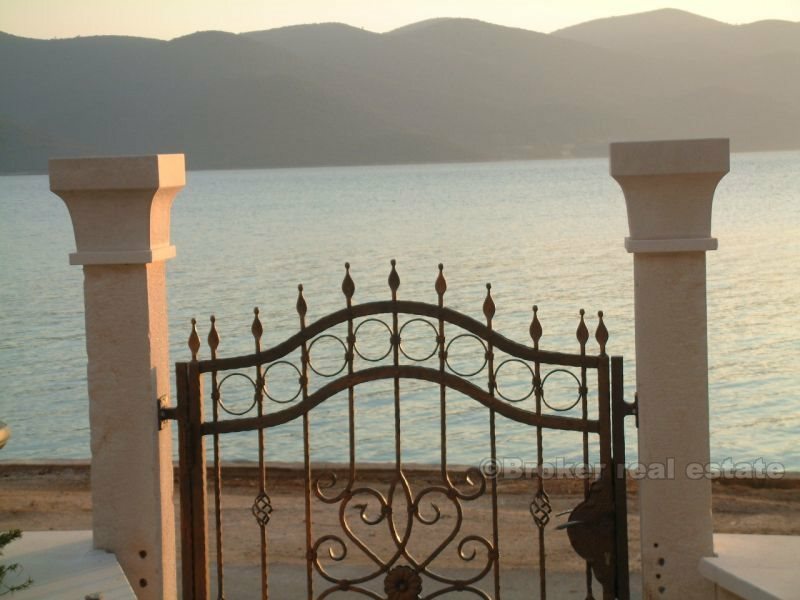 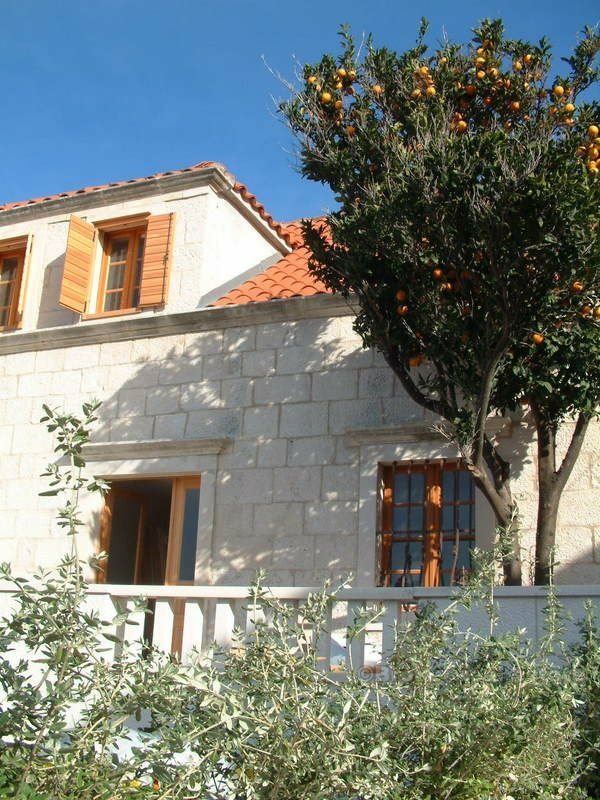 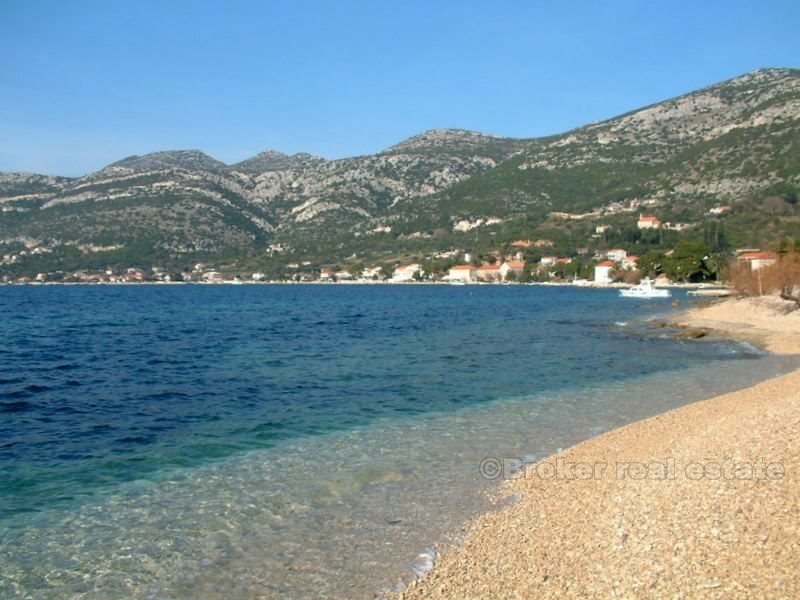 A spectacular fully restored, sea fronting, detached private residence, located in the peaceful village on Peljesac, just 90 minutes from Dubrovnik. 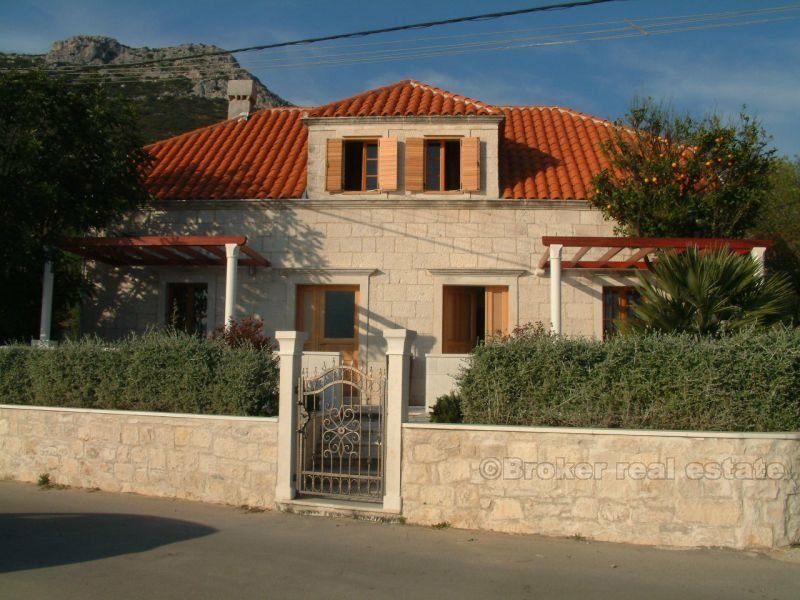 Originally build in 1920, the villa was fully re-built and was completed by 2010, and provides 5 private bedrooms, a huge stylish kitchen, large lounge, additional internal dining room for 10, and very large front and rear terraces, one overlooking the sea, the other the large private pool. 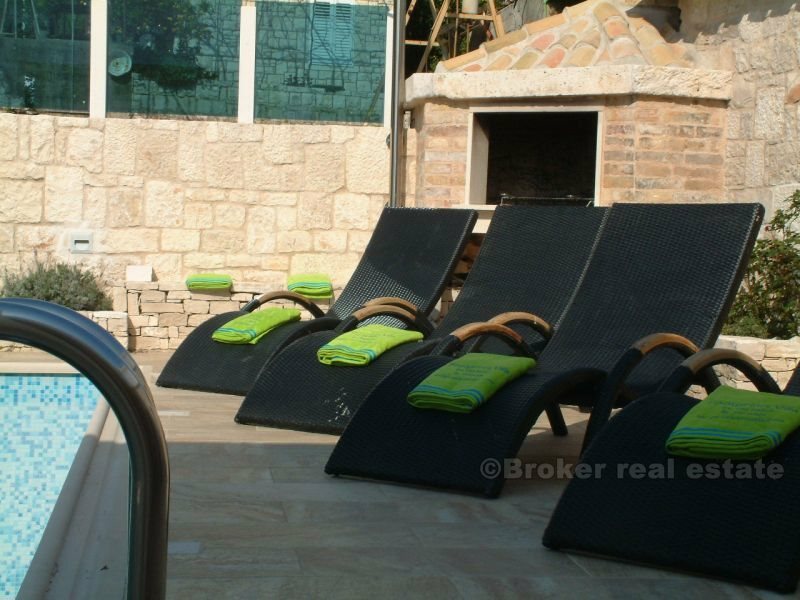 Stone exterior table and seating for 10 for stunning west facing sunset dining over to the island of Korcula. 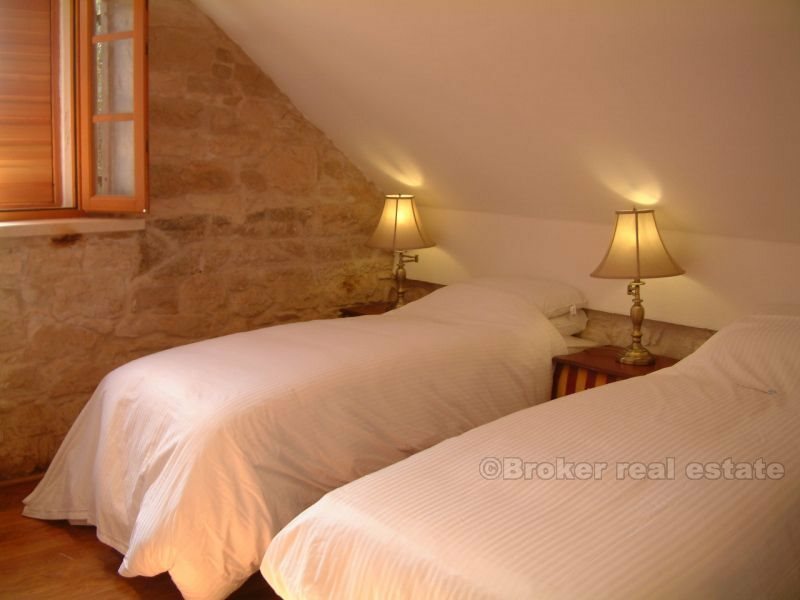 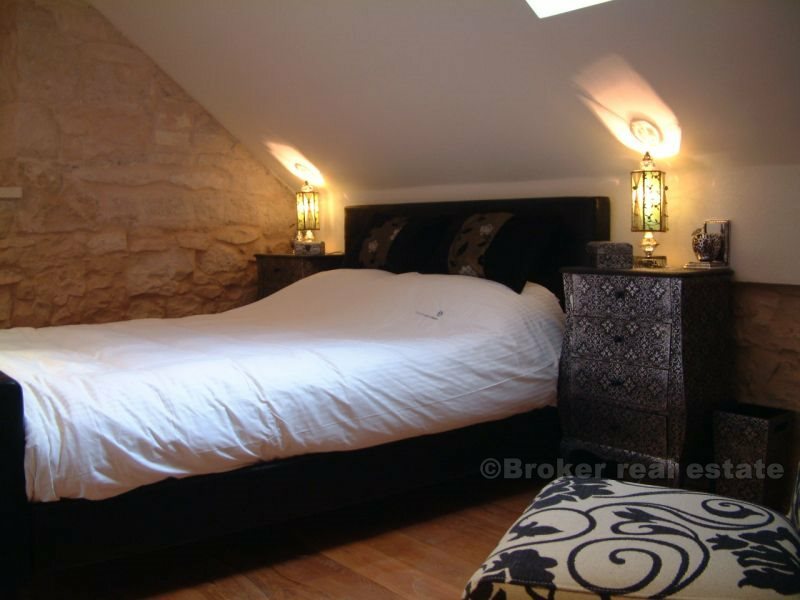 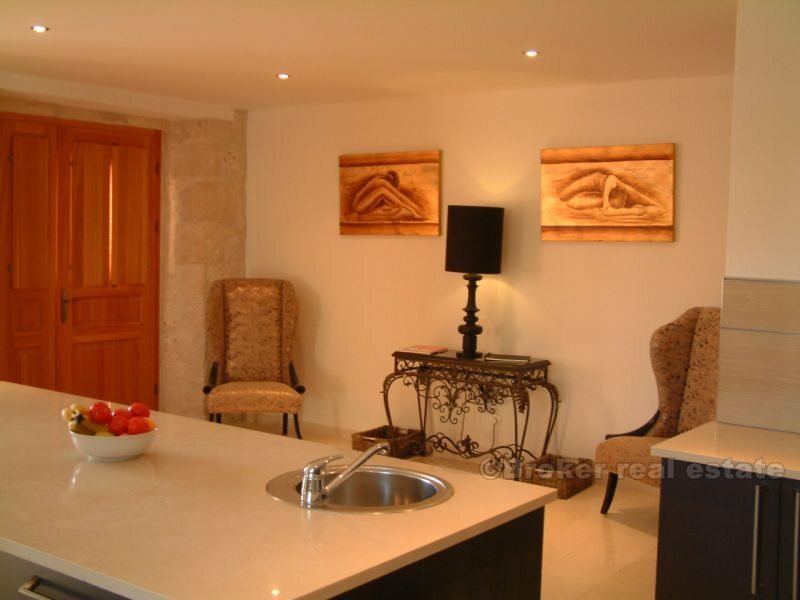 Furnished to a very high quality, along with contemporary bathrooms. 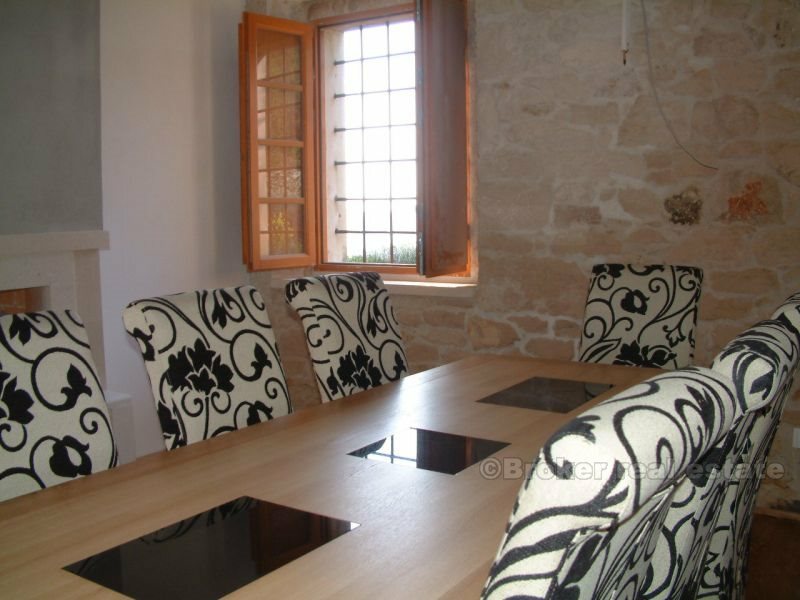 Sale includes all furnishings. 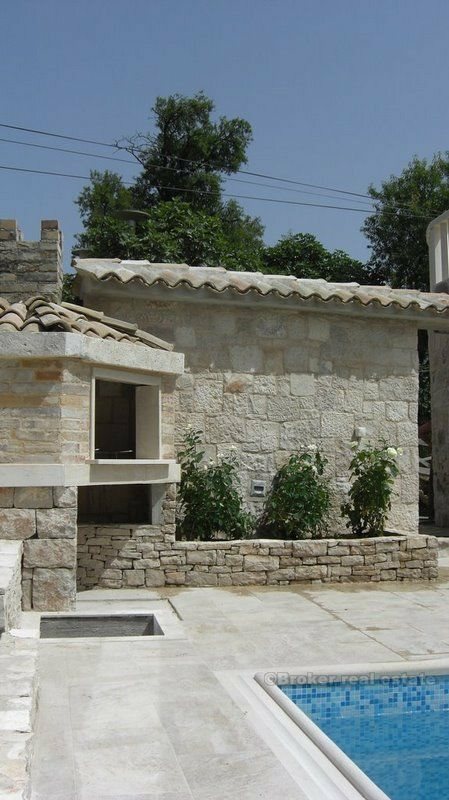 Wireless internet fitted. 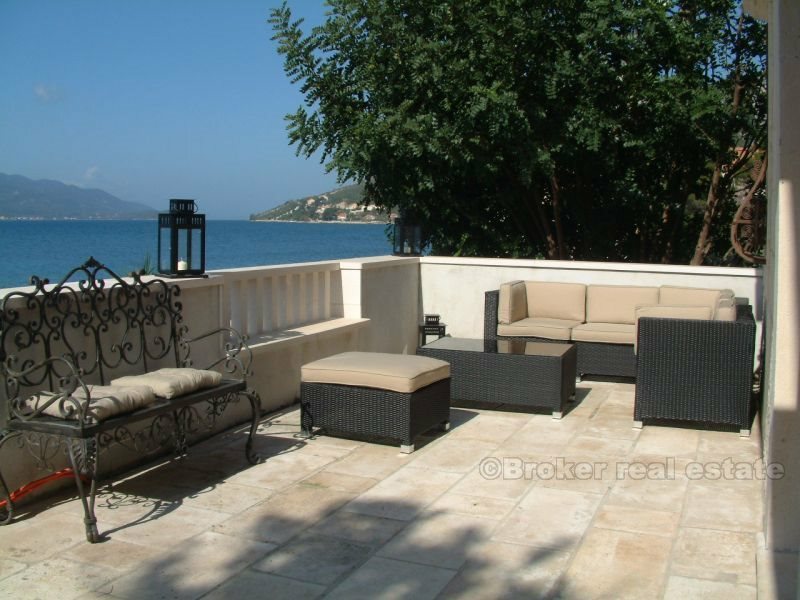 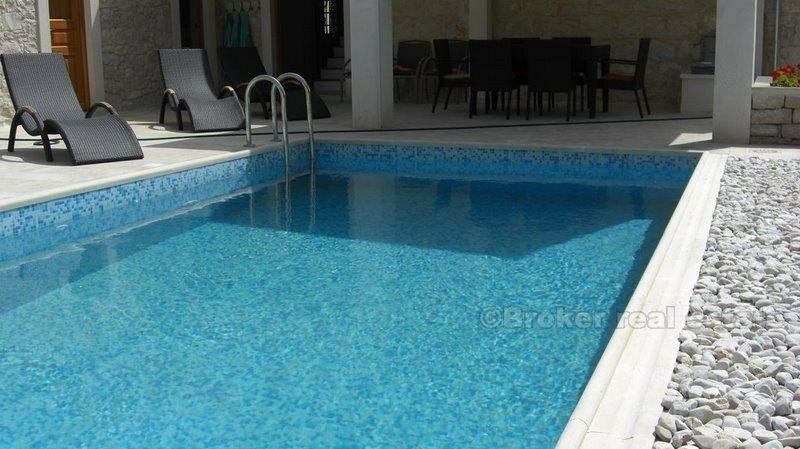 An excellent investment as presently a very successful holiday rental, or, as a ready-to-enjoy private home. 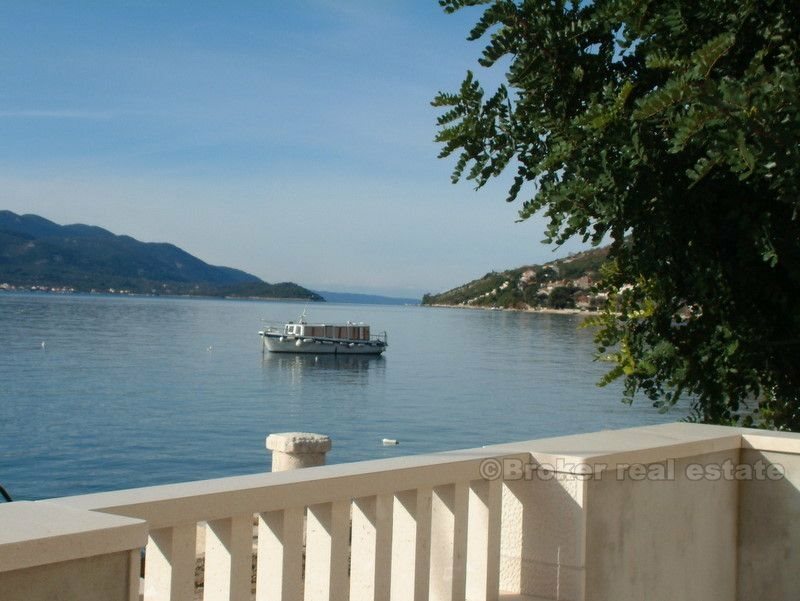 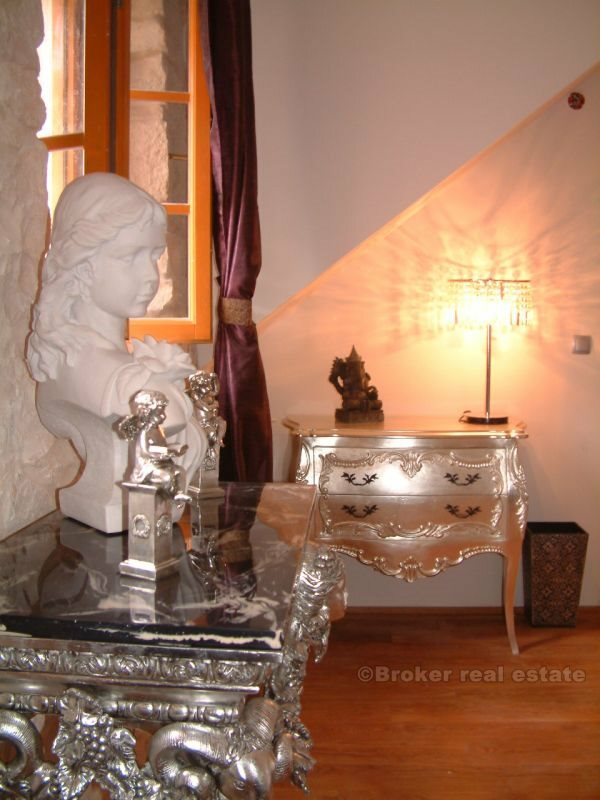 One of the finest homes on the Croatian coast presently available for sale.